The ITIL® Service Design intermediate certificate is one of the five lifecycle phase courses that builds on the knowledge gained from the ITIL® Foundation certificate This lifecycle phase is for you if you wish to seek, or currently hold, a management or team leader role within your organisation, or require an understanding of ServiCe Design beyond a Foundation level of knowledge. 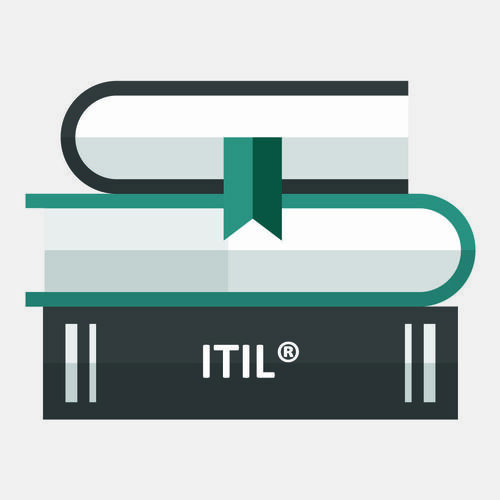 The primary focus for this ITIL® Service Design certification is new or changed business requirements and ends with the development of a service solution designed to meet the documented needs of the business. This developed solution is then passed to service transition to evaluate, build, test and deploy the new or changed service. Introduction To Service Design - covers the purpose, goals, objectives and scope of Service Design and the business value of Service Design activities. 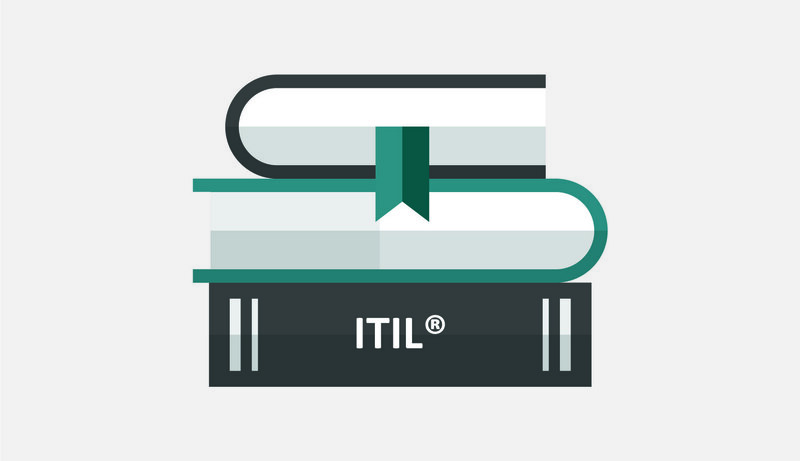 The context of Service Design in the ITIL® Service Lifecycle and the inputs and outputs of Service Design are also covered, including the Service Design package and service acceptance criteria. Service Design Principles - covers more focused aspects of Service Design. Service Design principles and service composition are covered and emphasized with the importance of and approach to, balanced design. This unit also covers the requirements for service. This unit reviews all design activities, constraints and models, including the aspects of Service Design and the management of Service Design processes. Service Design Processes - this unit covers the managerial and supervisory aspects of the ITIL® processes covered in the Service Design stage (but excludes the day-to-day operation of the processes, which is covered in the Planning, Protection and Optimisation (PPO) and the Service Offerings and Agreements (SOA) Capability modules). Service Design Technology Related Activities - covers the management of technology related activities commonly performed in the Service Design stage. It covers requirements engineering in relation to the activities/techniques associated with data and information management, as well as application management. Organising For Service Design - this unit covers the aspects associated with the Service Design roles, responsibilities and capabilities. Techniques for assigning roles are introduced and explained. Technology Considerations - understand the considerations for Service Design. Implementation And Improvement Of Service Design - this covers typical Service Design issues, prerequisites for success, and the six stage implementation approach. Pertinent techniques are addressed and reviewed, business impact analysis, service level requirements and risks assessment.